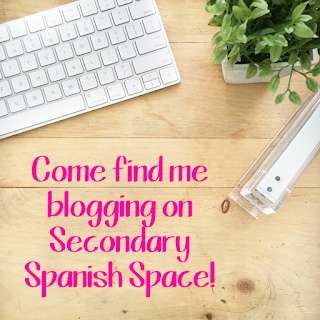 I love love love following you on Instagram and am so glad we get to blog together on Secondary Spanish Space. It is becoming such a wonderful space for Spanish teachers to share and connect! Aww, thank you! 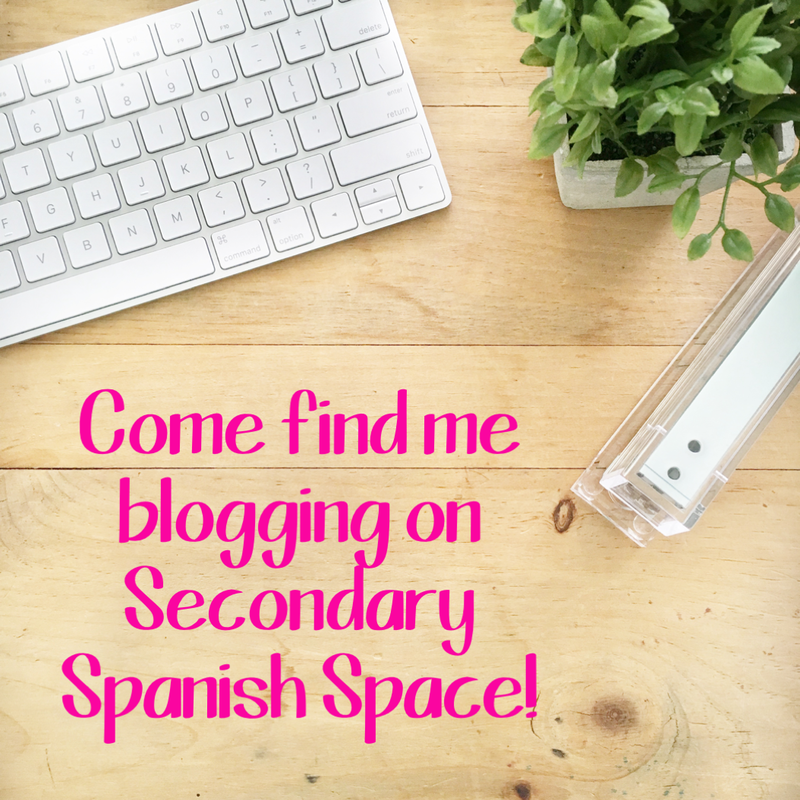 I love connecting with other teachers on Instagram and am honored to be a part of Secondary Spanish Space!